I don’t usually go for Instagram TOI apps, but this one caught my liking. Kicksta is safe and secure and seems less like a risk when compared to most Instagram growth services. It supplies real Instagram followers and gives you tips on how to keep your followers actively engaged. What more could you ask for? It’s no surprise Instagram has taken over the world like a storm and why pretty much everyone is obsessed with this particular social network. From kids to adults, we all love fun and interactive passed times. Instagram delivers that to us; it’s extremely fun, engaging and entertaining. However, there’s one more reason why the top most brands nowadays rely on Instagram to boost their online presence. 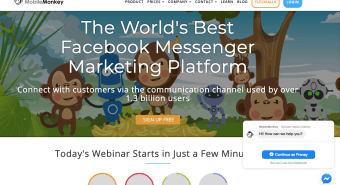 It helps businesses expand and is a great way to lure big gigs, paid sponsors, and lots of sales. You’ll drive more traffic to your site and see better results, if you know how to grow your Instagram like a boss. For your account to grow organically, you need real Instagram followers. A couple hundred followers, half of which cease to exist due to them being inactive isn’t going to lead you anywhere. You need a tool which will help you gain real followers and active engagement in a few simple steps. 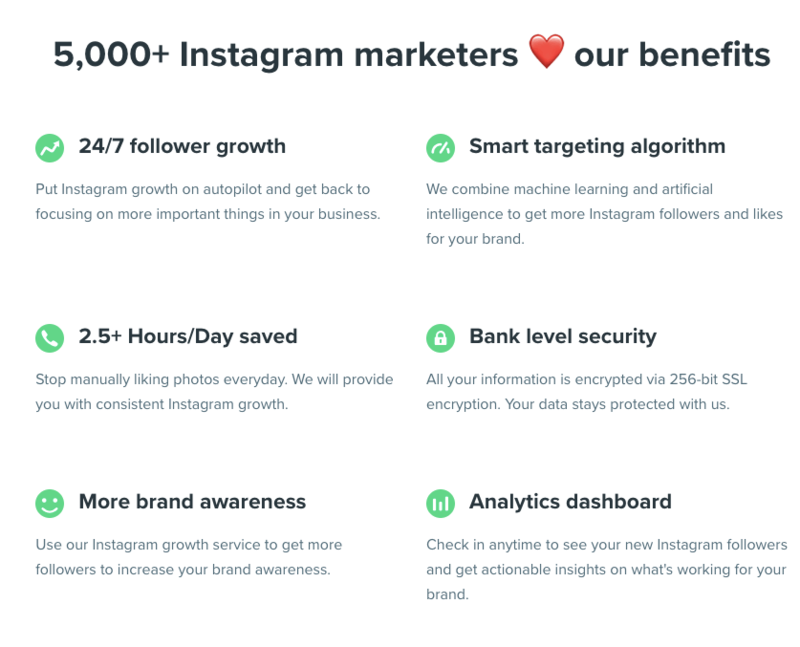 In this article I’d like to present to you Kicksta, which is a splendid Instagram growth platform for users like you and I.
Kicksta stands tall and proud as one of the leading Instagram growth and management automation tools in the industry. There are many services which are capable of providing you with followers, but there’s always a catch with those cheap services; the followers are ghosts followers and are never real. Kicksta guarantees the user with real followers; the ones that are more likely to show engagement on your posts than the fake ones which other services supply. Kicksta is absolutely safe to utilize and doesn’t get your profile banned for unusual traffic derived from your account. It can expand Instagram growth for both personal as well as business accounts. Kicksta also keeps checks on your posts and the engagement you’re deriving on them. One of the best things about Kicksta is that it actually asks what type of audience you’d prefer to engage with. You’d be asked to select a list of target accounts which are related to your own, and then it sets out like posts of the users that follow those target accounts that you provide. After Kicksta carefully approached users and likes their pictures, chances are 7 out of 10 profiles will find your content intriguing and decide to interact and follow you back. As I’ve already said, Kicksta does not operate on the ‘ghost’ followers approach. If your followers are fake, there are very low to nil chances of engagement on your account. Suffice to say, without engagement, there wouldn’t be any point of growth on your profile. Sponsors and influencers notice real followers, not the fake ones. Do you know the reason why many Instagram boosters get people’s accounts banned or hacked? Those tools never pay too much heed to your personal information. They optimize the follow/unfollow method which Instagram doesn’t condone and strictly forbids activities as such. Whereas, Kicksta is a more organic service which doesn’t break any Instagram protocol and attracts the audience with quite a few mature approaches. If you must share your account details with a service, you have to ensure that the provider is just and fair. Before you trust them with your credentials such as your username and passwords, always make sure that they don’t steal or abuse your information. For Kicksta, your security is safe and a top priority. In order to avoid any data leaks, it operates on a bank-level 256-bit powerful encryption. What you decide to share remains safe with Kicksta. 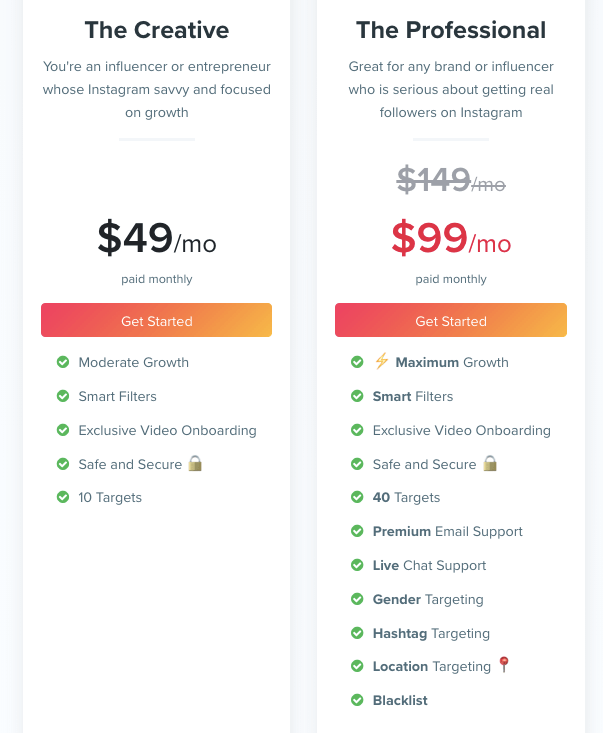 Kicksta currently has two plans available for moderate as well as for maximum growth for your Instagram. The Creative one is payable at $49/mo and the Professional plan can be availed at $99/mo. Kicksta only goes as far as gaining followers for you; your engagement depends on the quality of your posts. You create your own content! If you’re looking for tips on creating better content and Instagram marketing tips you should check out their blog located on their website. I don’t usually go for Instagram TOI apps, but this one caught my liking. Kicksta is safe and secure and seems less like a risk when compared to most Instagram growth services. It supplies real Instagram followers and gives you tips on how to keep your followers actively engaged. What more could you ask for?